Is there a connection between the numerous arrests of Muslim Brotherhood members in Jordan and the wave of arrests of Hamas operatives in the West Bank that Palestinian security forces are now carrying out? Yes. Gaza-based Hamas is indeed in a tight bind. Hamas has decided to export its crisis from Gaza to the West Bank. From Jordan’s perspective, Hamas’ ambition to take control of the West Bank appears to be part of a much larger process involving a Muslim Brotherhood takeover of Jordan itself. 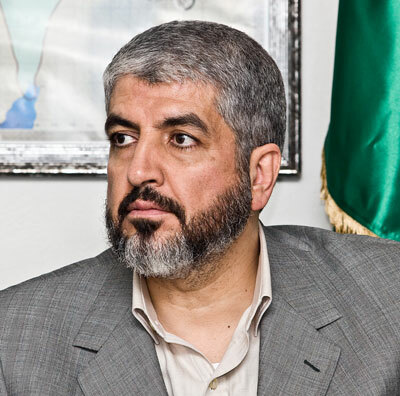 The connecting link between Hamas’ intentions regarding the West Bank and the Muslim Brotherhood’s plans for Jordan is Hamas leader Khaled Mashal, who resides in Qatar. The failure of the reconciliation efforts between Fatah and Hamas has given rise to a new phenomenon, not seen in the past: Hamas directly threatening Fatah that it will take over the West Bank. Hamas never made such a clear declaration of intentions about the West Bank after the failures of previous rounds of reconciliation talks. In those cases it seemed Hamas had settled for ruling Gaza and did not have plans to expand to the West Bank as well. Why, this time, did Hamas decide that Gaza is not enough and that it also wants the West Bank? To answer this question, one must note a corresponding phenomenon: Jordan is now making numerous arrests among cadres of the Muslim Brotherhood,4 including its senior leadership. This, too, constitutes a change in Jordan’s policy toward the Brotherhood who, until now, was thought of as a tacit ally of the Hashemites, as the regime avoided harsh measures against it and did not, like the deposed President Mubarak, seek a confrontation with the Brotherhood. This is no longer the case today. This poses a problematic situation from three standpoints. Economically, Gaza has lost its oxygen supply from Sinai – taxable consumer goods and contraband. 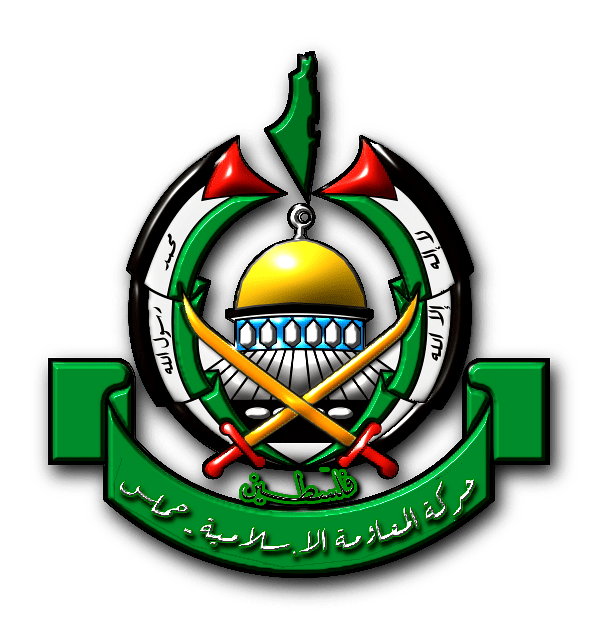 Ideologically, Hamas’ link with the “Arab and Islamic depth” is one of the movement’s basic tenets;8 Hamas wants to be part of the developments in the Arab world so that it can help achieve the Muslim Brotherhood’s goal of an Islamic caliphate. And militarily, with weapons-supply routes to Gaza cut off, Hamas needs to search for alternative routes. At present, Hamas has decided to export its crisis from Gaza to the West Bank. And with Egypt having finally decided to detach itself from Gaza, Hamas seeks to replace the little window to the Arab world that Sinai provided and is now closed, with another window – in the direction of Jordan. From Jordan’s perspective, then, Hamas’ ambition to take control of the West Bank appears to be part of a much larger process involving a Muslim Brotherhood takeover of Jordan itself. Jordan’s security authorities would not have launched such a far-reaching campaign of arrests, which changes the rules of the game between Jordan and the Brotherhood, were they not convinced that the Brotherhood had undergone a strategic change in its attitude toward the Hashemite Kingdom. Arab publicists took note of the contradiction in his words. How can Hamas, if defined as a movement focusing only on what happens in Palestine, be involved in the “Arab storm” that has already “dissected” the Arab countries? 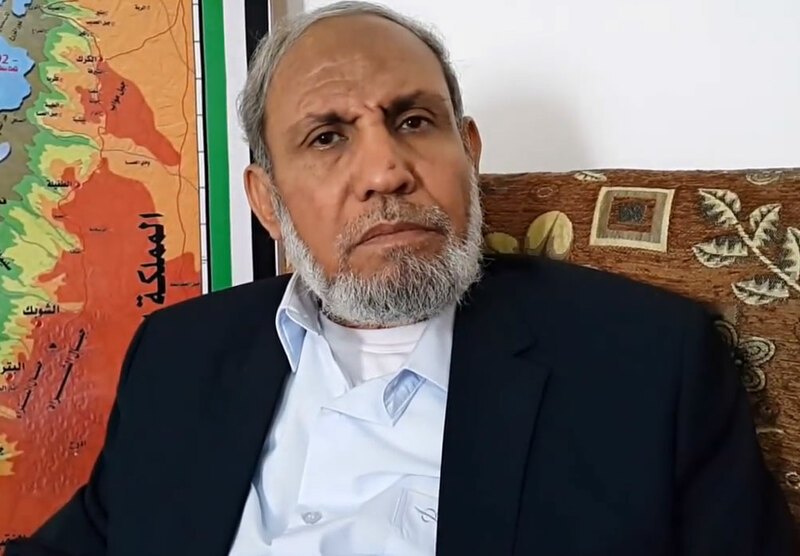 Writer Abu Muaz al-Ukav, for example, referred to Mashal’s claim, at the website The Islamic Caliphate, which appears to be pro-Saudi, that Hamas is a national liberation movement for the Palestinians as “deceit,”11 claiming instead that Hamas is a classic Muslim Brotherhood movement that is involved in the Middle East at large with the aim of establishing Islamic regimes in all parts of it. When Mashal called on Muslims to unite to salvage Jerusalem, the headquarters of a Salafi group in Syria, the Army of Islam, published an announcement that rejected his call and mockingly dubbed Mashal “emir of the believers”—that is, the caliph.12 The Salafi organizations in Syria indeed regard Mashal as someone who is involved in the struggle against them. Assad’s condemnation of Hamas behavior in Syria – that it should be a national liberation movement, not a jihad movement – also pertains to Jordan’s relations with the Jordanian Muslim Brotherhood and to the Fatah-Hamas reconciliation talks. The current crisis in relations between Jordan and the Muslim Brotherhood stems from the same roots. To understand this one must first consider what precipitated this crisis. The trigger was a comment by Zaki Bani Rsheid, deputy of the “Supreme Guide” of the Jordanian Muslim Brotherhood, on his Facebook page. 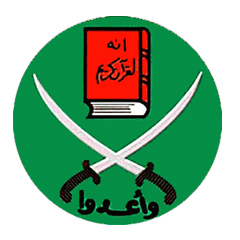 He slammed the United Arab Emirates for having published a list of 83 terror organizations that mostly belong to the Qatar-linked Muslim Brotherhood.17 He was arrested immediately and charged with insulting a foreign country – namely, the UAE. The UAE published the list of these organizations on the background of the talks between Saudi Arabia and Qatar, which were aimed at detaching Qatar from the Brotherhood and enabling the Gulf Cooperation Council summit in Doha to be held without fracturing the Gulf states’ common framework. Although a formula was apparently found that facilitated the summit, the UAE published the list as a sign of lack of confidence in Qatar and in the Brotherhood in general. The Facebook comment by Bani Rsheid indicated that the Jordanian Brotherhood supports Qatar against Saudi Arabia and the UAE, and does not consider the Brotherhood to be a terror organization. Jordan’s support for the UAE list of 83 signifies that it, too, views the Brotherhood as a terror organization, and has abrogated its longstanding policy of avoiding this definition. That also seems clear from the fact that Jordan’s security authorities did not settle for just arresting the deputy leader of the movement. As noted, Jordan is now carrying out a large wave of arrests, as if it had information on preparations for a takeover of the country corresponding to Hamas’ preparations for a takeover of the West Bank. On December 15, Palestinian sources in Ramallah reported to this author that 17 senior figures as well as cadres of the Brotherhood in Jordan had already been arrested. Monitoring of the Jordanian Brotherhood’s website shows that since then the numbers have only grown18 and that arrests of Brotherhood members are occurring daily in Jordan, mirroring the Palestinian Authority’s arrests of Hamas operatives in the West Bank. To this one must add Hamas’ renewed contacts with Iran.19 Before Ziad Abu Ein’s death, PA sources in Ramallah informed this author that according to the PA’s suspicions, a Hamas delegation in Tehran is seeking Iran’s help for carrying out a takeover of the West Bank. In light of all this, the calls in Ramallah to halt the PA’s security cooperation with Israel are markedly unrealistic. Halting cooperation would not only entail endangering Fatah’s rule in the West Bank and Israel itself. It would also mean exposing Jordan to joint activity between a Hamas regime on the West Bank and the Jordanian Muslim Brotherhood with the aim of replacing the Jordanian government as well. 8 As Haniyeh put it: “Hamas is about the land of Palestine, it fights for Palestine, it is a jihad movement with a Palestinian face, with an Islamic depth, and its goal is liberation.” http://www.alhurra.com/content/muslim-brotherhood-trail-jordan/263445.html Khaled Mashal as well, in an interview to Al Jazeera, characterized preserving the “Islamic depth” as one of the main objectives of Hamas; see note 9.